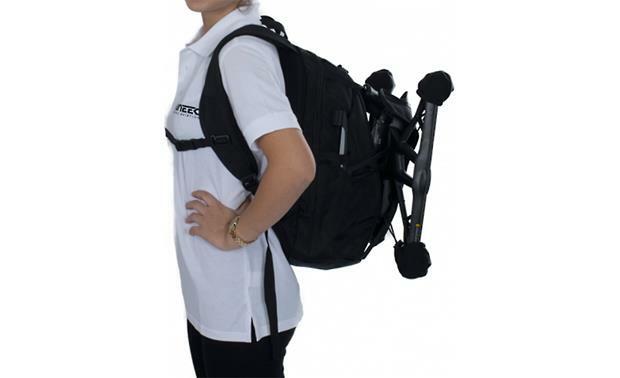 This backpack is designed specifically to fit Yuneec Typhoon drones and accessories, so you can comfortably carry them with you to even the most remote shooting locations. 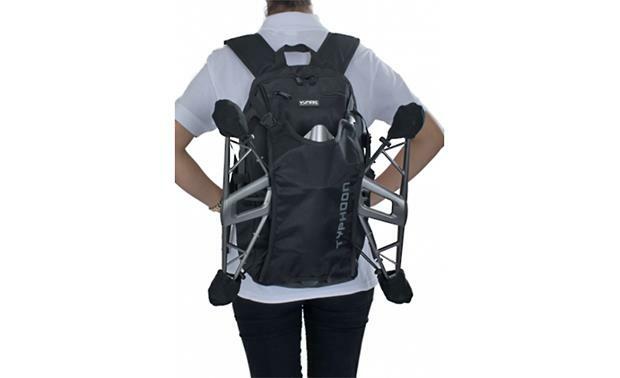 Typhoon Series Backpack: The Yuneec Typhoon series backpack (YUNQ4KBP001) is a great way to transport your Yuneec Typhoon series aerial drone. It features nylon construction with a padded interior. 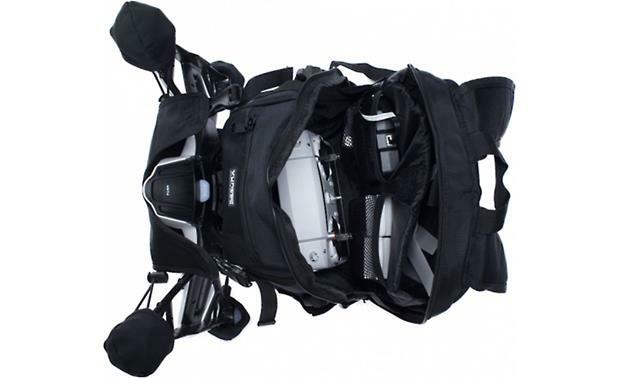 In addition to carrying your Typhoon series drone, the backpack offers multiple compartments to store your gimbal camera, ground station controller, extra batteries, battery charger, and more. Zipper and buckle closures keeps everything tight and secure. 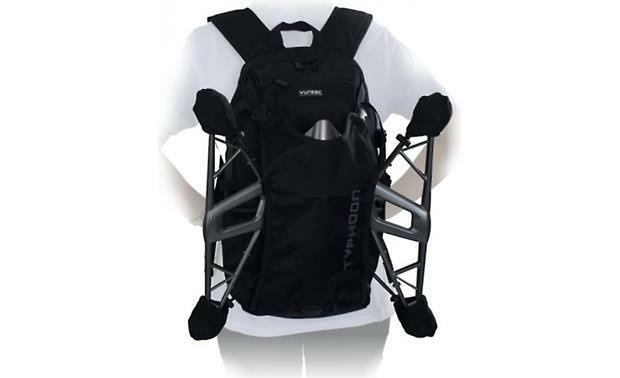 It features two adjustable padded shoulder straps, an adjustable waist strap, and a handheld strap. Compatibility: The Yuneec Typhoon series backpack (YUNQ4KBP001) is compatible with select Yuneec Typhoon series aerial drones; including the Q500, Q500+, Q500 4K, and G.